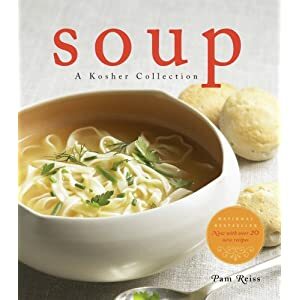 I’ve been talking to everybody I know about Jewish food for the last few months. (A lot longer than that, but really focused on it now.) The most interesting thing to me is that my sister and I have opposite views on the important things. We grew up in the same house and had the same parents and grandparents cooking for us, so how did our preferences diverge so widely? * Matzo Balls – I like them fluffy. Not super-fluffy so they’re falling apart, but fluffy so it’s not like I’m eating a cement ball. My sister feels that they should be firm enough that they’ll bounce off the floor and hit the ceiling if you toss one. * Fried Matzo #1 – I like it sweet with syrup drizzled on top. She likes it savoury with butter and salt or some sautéed vegetables. Thanks for the information, we will add this story to our blog, as we have an audience that loves reading like this.